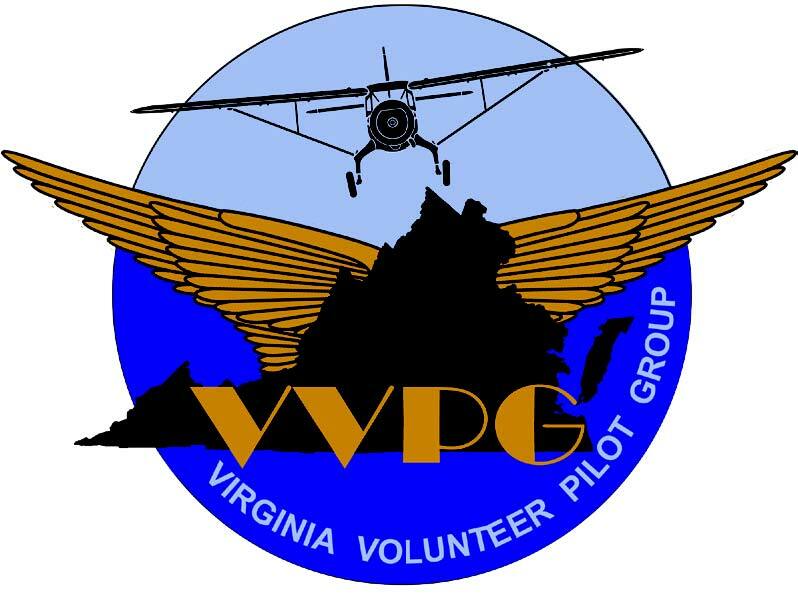 The Virginia Volunteer Pilot Group (VVPG) was formed in 2012 to allow general aviation pilots who wish to volunteer their aircraft and/or piloting skills during times of emergency to do so effectively. It does this by providing nonprofit aviation organizations that become VVPG members an organized and coordinated way to assist the Commonwealth of Virginia’s communities during time of emergency. Individual volunteer pilots are encouraged to join nonprofit aviation organizations that are members of the Virginia Volunteer Pilot Group in order to participate in the program and assist their fellow citizens. Pilots should contact VVPG member organizations for more information about their specific functions. See the list with contact information below. Assist the Commonwealth of Virginia and local communities in emergency response and management efforts through utilization of volunteer private aviation resources for the greater benefit of Virginia’s citizens. 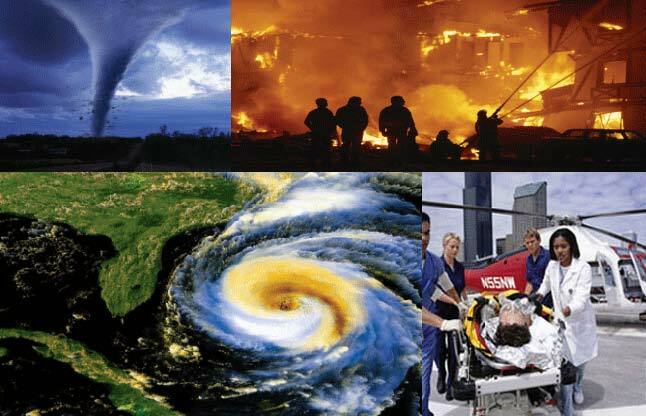 Improve communications between the aviation community and the state and local governments thus improving disaster relief capabilities and education of the public about the benefits of aviation. Be safe and be careful not to interfere in relief efforts by others. Be available to help, even if the best way to help is through making a donation to relief groups. 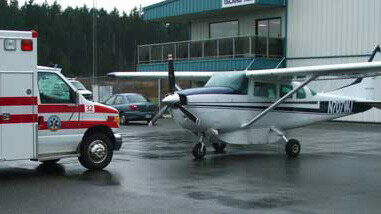 Research carefully what can and should be done when providing your aircraft or services to help during a crisis. It is best to work through organized groups which have relationships with relief agencies and can coordinate your participation. The most useful and productive volunteers are those who have prepared prior to an emergency situation and know exactly how to respond. Register yourself and your corporate or business aircraft with NBAA.